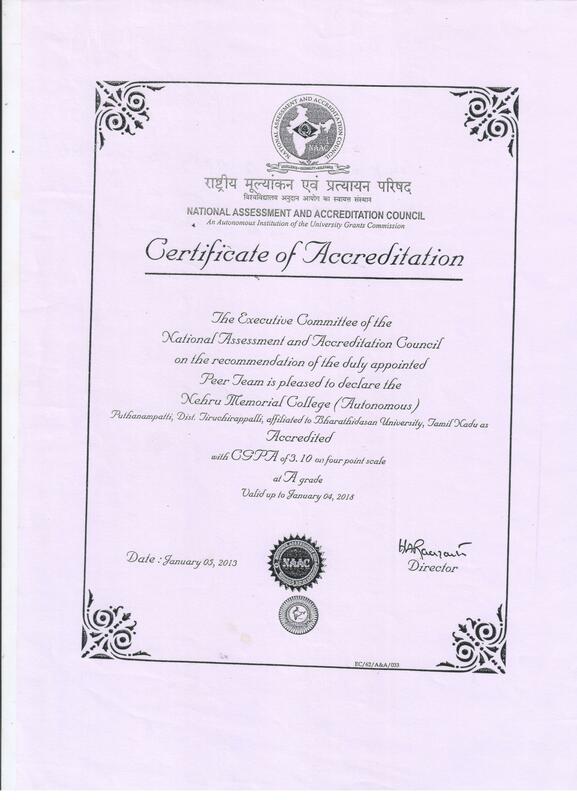 The Management Committee of NMC is a registered organization under Tamilnadu Society's Act of 1975. It administrates the college through an agency known as Educational Agency. 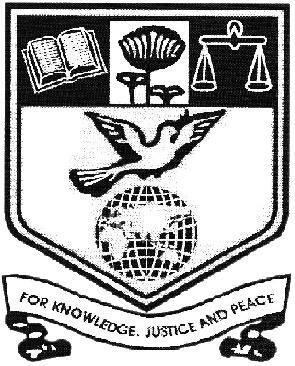 The following are the office bearers and the executive members of the above said Educational Agency.